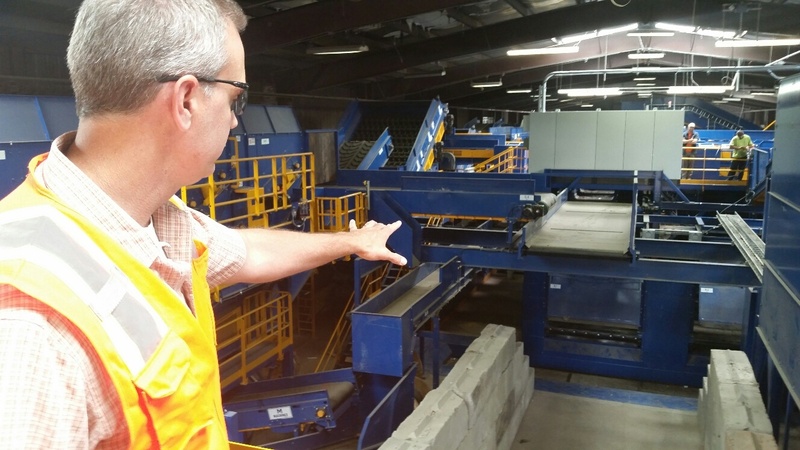 Solid waste management pros are turning to technology. Drones, robots and “smart” trucks come with benefits such as increasing efficiency, cutting costs, improving customer service and transparency. At WasteExpo 2018, some of the industry’s most forward-thinking leaders explained how these and other technologies work. Some even gave a glimpse into the future—at least as they project it may play out. Artificial intelligence (AI) has made its way into material recovery facilities (MRFs). And these robots do some functions more efficiently, Charles Yhap of Clean Robotics told a packed room of WasteExpo attendees. “Technology can classify waste, separate it and track it. It yields better recovery rates for most material types and sorts more efficiently,” says Yhap. Matanya Horowitz of AMP Robotics says, “We can teach systems to identify materials, showing them thousands of examples.” For example, there’s a technology that distinguishes PET from other plastics by its shininess or identifies logos. “Not only can the technology identify and sort materials, but it can see how much aluminum is getting lost or notice spikes in paper and track and manage pre-emptively. And that’s exciting,” he says. Another hot WasteExpo tech topic was smart trucks. Driven to increase collection efficiency in a safe, environmentally friendly and transparent way, fleet owners are investing in trucks with integrated technology to gather and communicate data about routes, drivers, customers and vehicle systems. These trucks capture and store electronic control module and other vehicular data to provide performance reporting and real-time alerts. They provide real-time information about load-weight, route status, service completion and driver activities and manage multiple inputs from a vehicle’s on-board systems. “You get total visibility into route progress, greater driver accountability, improved customer service, optimized safety and vastly improved fuel efficiencies,” Don Diego Padilla of FleetMind Solutions told conference attendees. Another up-and-coming refuse truck technology is electric powertrain, and attendees got an idea of how it might work from Ian Wright of Wrightspeed. He introduced his Wrightspeed Route 1,000, which replaces the conventional diesel engine and transmission with a battery pack, four electric traction motors, and the system includes an on-board generator that burns either diesel or natural gas and generates electricity to keep the battery charged. Truck and driver safety is a whole tech category of its own. From automatic break features to backup technology and the ability to detect lane departure, this niche is growing. 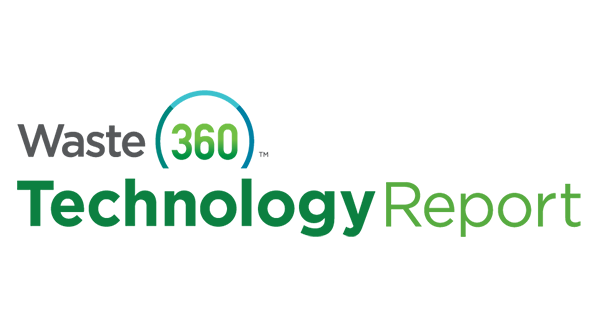 Shawn Mandel of Waste Connections, Jeff Martin of Waste Management and Jerry Sjogren of E.L. Harvey all have ideas of what the near future may look like for safety technology. Facial recognition, determining color of light and identifying if a truck came to a full stop are among features they think will have great impact in the next three or so years. Drones are popping up at more solid waste facilities and plenty of attendees came out to hear Tom Sprehe of KCI Technologies speak on what these drones do and what they may mean for operators. 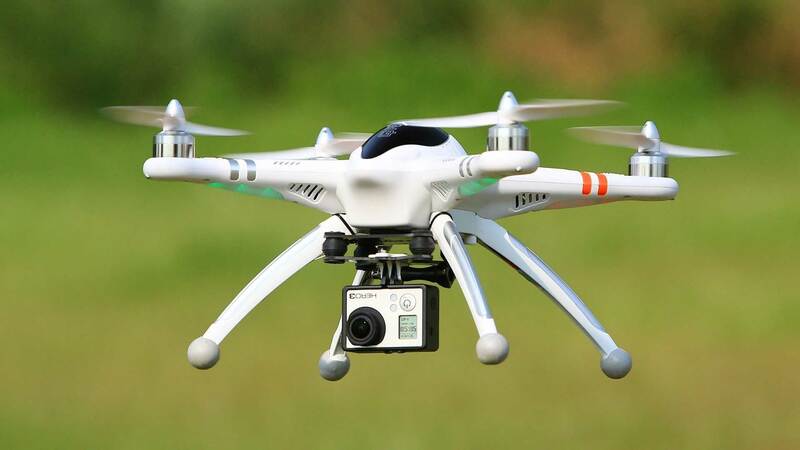 Development of 3D models based on data acquisition using drones, then merged with data on the equipment, supports asset management of facilities such as MRFs. Accurate 3D modeling of the facility is valuable when it’s time for an equipment upgrade or modification, says Sprehe. At landfills, as-built mapping of groundwater monitoring and gas extraction wells is also cost effective using drones. Aerial reconnaissance can determine presence or degree of soil erosion or vegetation condition, particularly at closed landfills. And identifying specific fugitive gas emissions is possible using drones. “The advantages of drones over more traditional methods are lower capital and operating costs, faster deployment and turnaround of deliverables [video, photos or 3D models] and greater flexibility, especially in smaller scale applications that would normally not justify the cost of traditional methods,” he says. Pressure to prevent and cut food waste has driven innovations including apps to boost large food waste generators’ efficiencies. 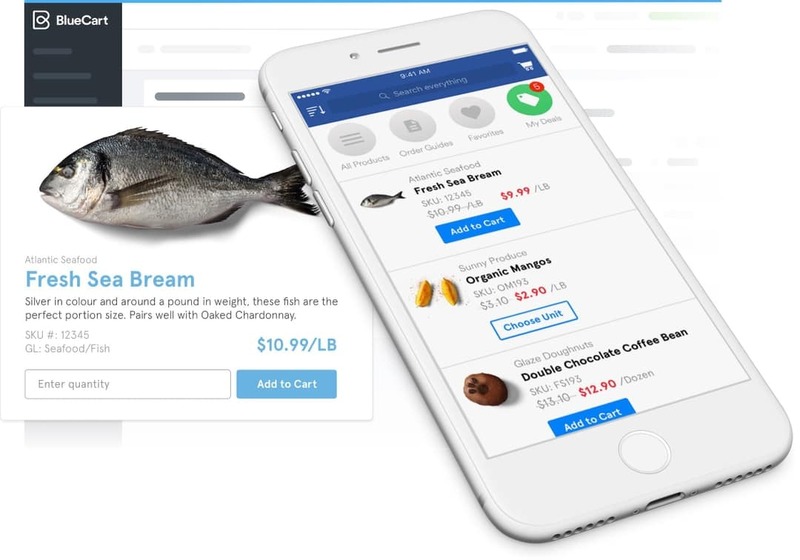 “People are using the technology to gain new insights into their business and to see how to adjust their habits and reduce waste,” says Paul Lang of BlueCart. Restaurants use BlueCart’s app to reduce organic waste by ordering, doing inventory and procurement in a smarter way. “The more insight people have, the more they are able to save and the more efficient they can be. We cut food waste by 50 percent in restaurants we work with through intelligent ordering,” he says. As orders are placed, foodservice businesses can look back and better gauge what they need in a given timeframe. Chefs see order details before orders are shipped. And transactions are simplified, with less opportunity for mistakes and a quicker way to correct them if they occur. Lang says users of BlueCart’s app have seen a 90 percent reduction in order errors.